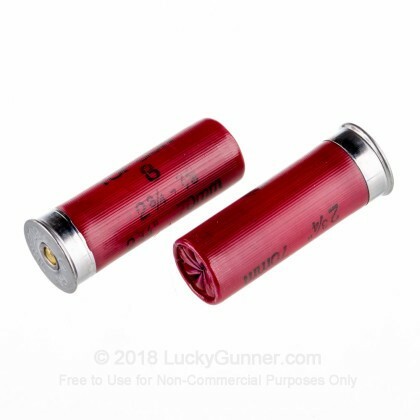 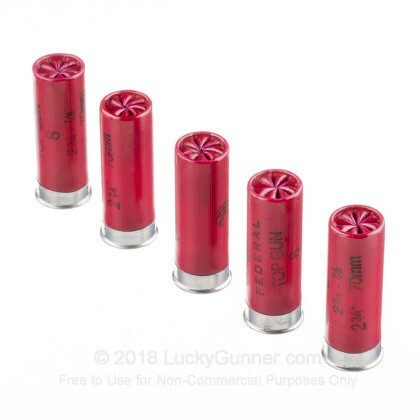 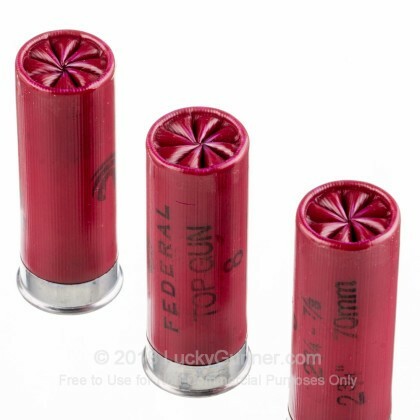 Feed your 12 gauge weapon with these Federal shells and rely on the dependable, consistent performance that is synonymous with the Federal name. 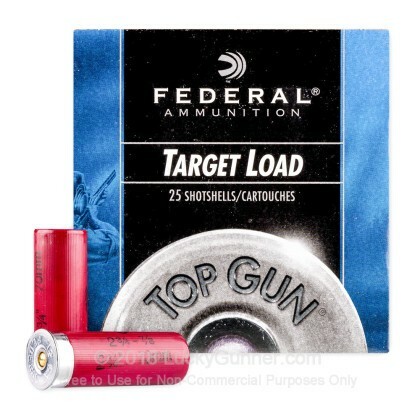 Buy your 12 gauge ammunition in bulk and save cash today! 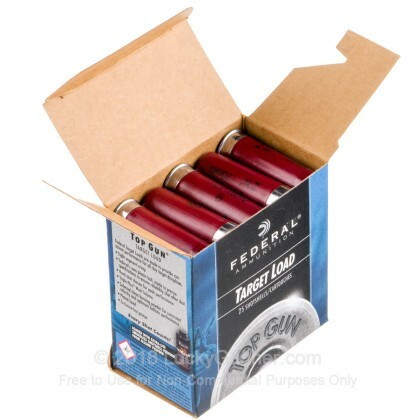 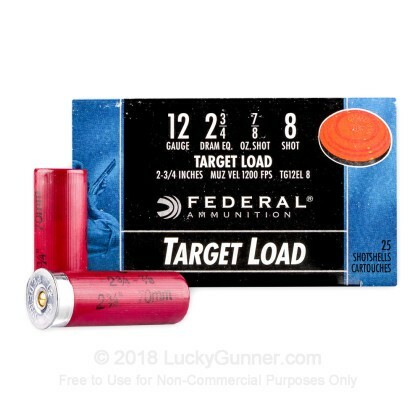 We also have this 12 ga - 2-3/4" Lead Shot Target Load - 7/8 oz - #8 - Federal Top Gun - 25 Rounds ammo in stock in a smaller quantity.